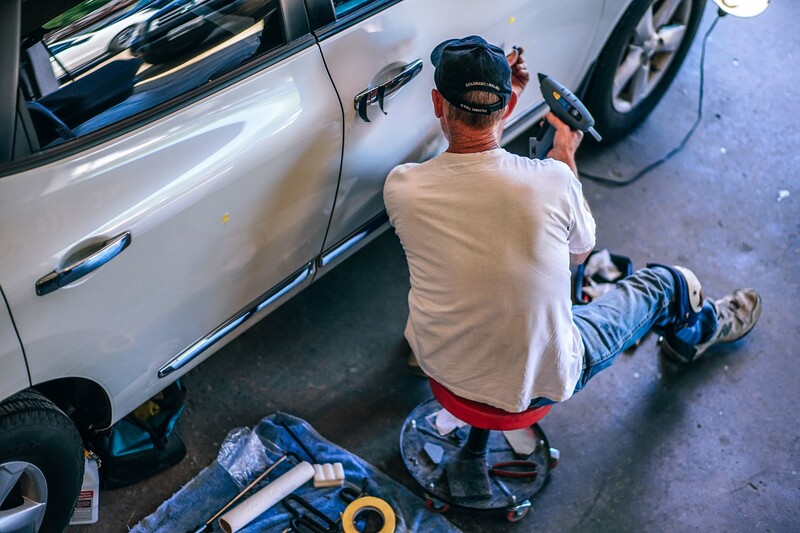 We are one of the most well known and recommended auto repair centres in the GTA, with over 30 years of experience and a facility of over 10,000 square feet. 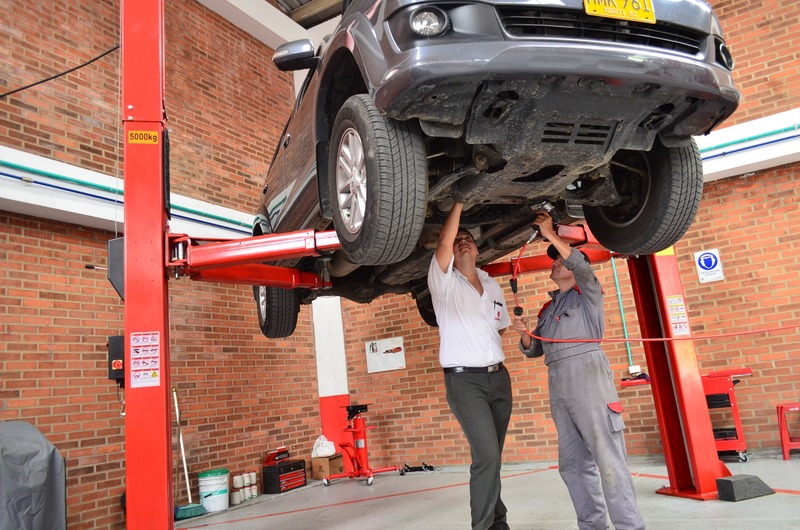 Our goal is to produce high quality results and to have your car returned to you as early as possibly, all at competitive prices. We provide prompt estimates, while our customers get comfortable in our lounge. 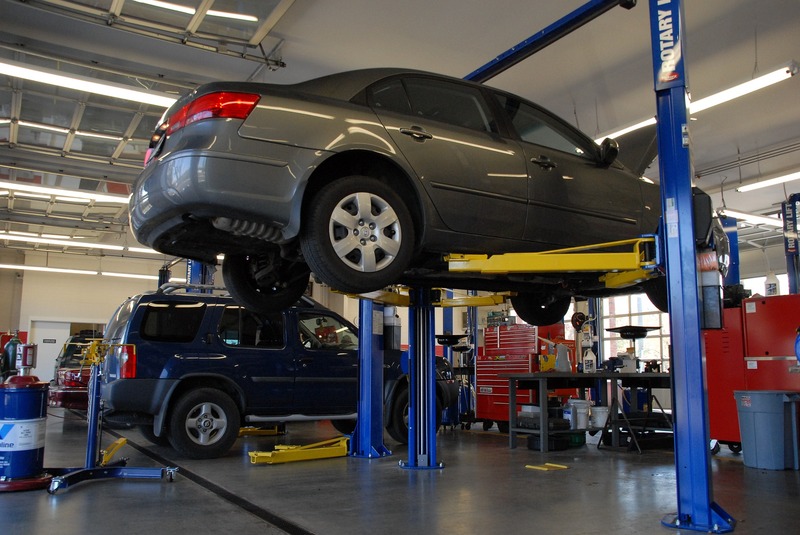 We are thorough and transparent in our assessment of your car. 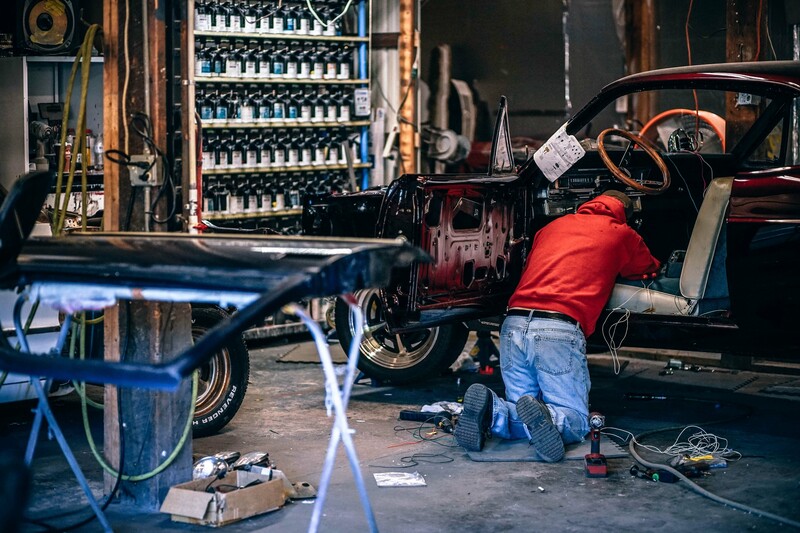 We take our time to explain the reasoning behind any repair needed, as well as to communicate all costs upfront.